Deep red mesh vector backdrop. 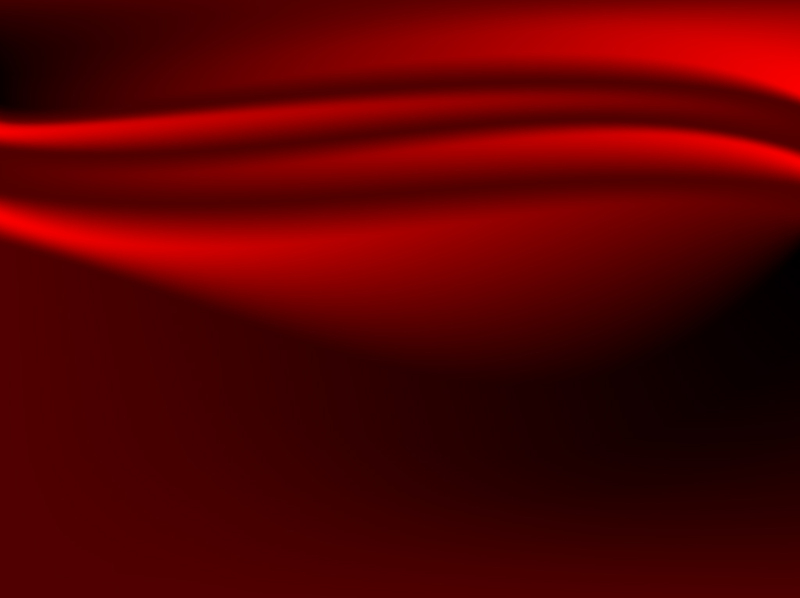 Rich red gradient mesh background designed to look like a curving and folded length of fabric. The satin color and lighting create a beautiful and luxurious setting for jewelry store ads, romantic graphics and flower shop posters. This free Illustrator download is a must have for your collection of stock backdrops. Tags: Curves, Elegant, Fabrics, Fashion, Luxury, Mesh, Red, Satin, Textiles.